HomePosts Tagged "beginner ski package"
Walking on snow with ski boots can feel the first time a little bit strange. 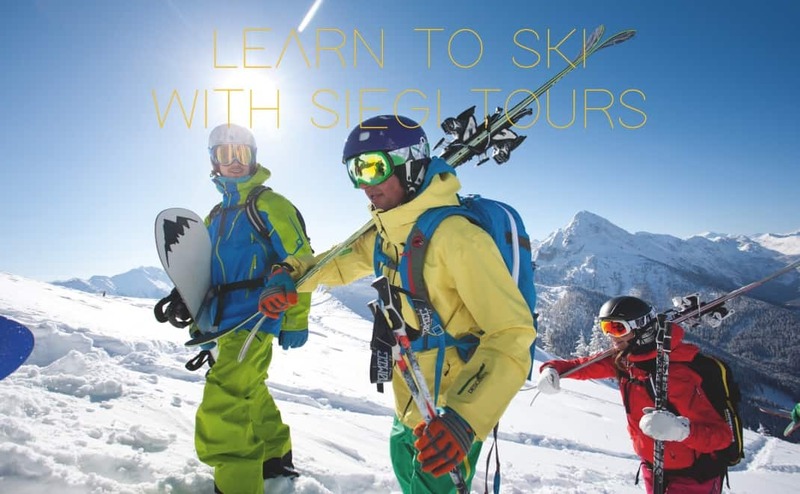 With a beginner ski lesson from Siegi Tours you will have a guaranteed success! Beginner Ski Lesson – How to put ski boots on! Ski Boots can be a challenge to put on for a beginner. Don’t worry! Watch the video how to put ski boots on and ski in comfort. 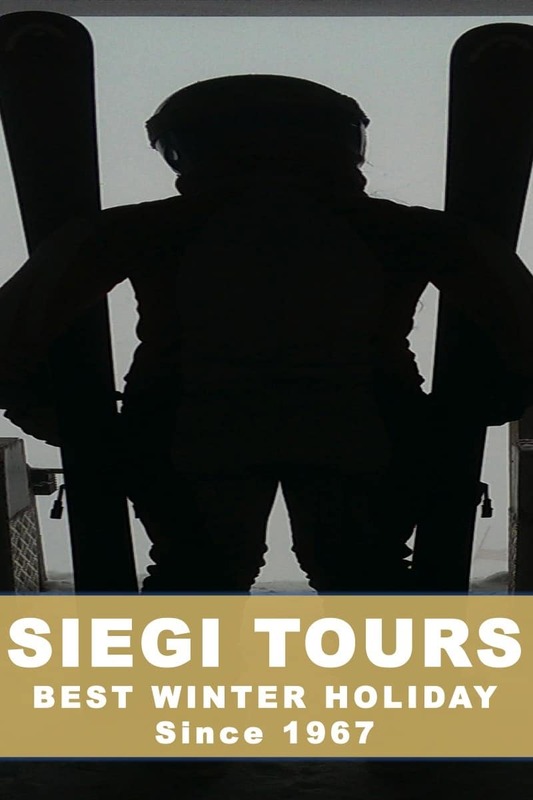 With a beginner ski lesson from Siegi Tours you will have a guaranteed success! The Snow Plough is an invaluable tool for the skier. As a beginner it will allow you to control your speed and stop for the first time. This video we can recommend. It is a good way to inform newcomers what they will learn. 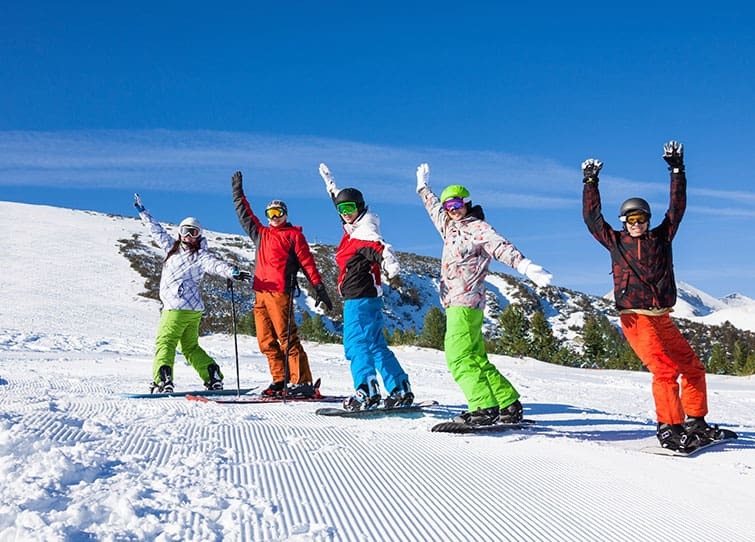 Siegi Tours Learn to Ski Holidays offers you the complete beginner ski package. When you are learning how to ski as a beginner even just sliding on snow can be intimidating at first. 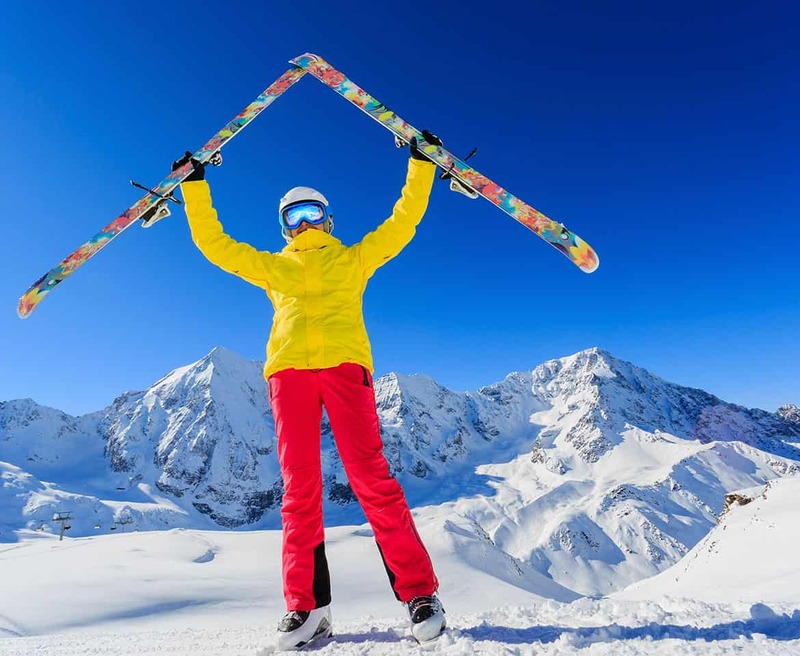 In this skiing lesson you will see how to knock snow off ski boots, click into ski bindings (the things that hold you onto the skis) and start skiing for the first time! A short, gentle slope with a flat or slightly uphill runoff is the best location for this demo. 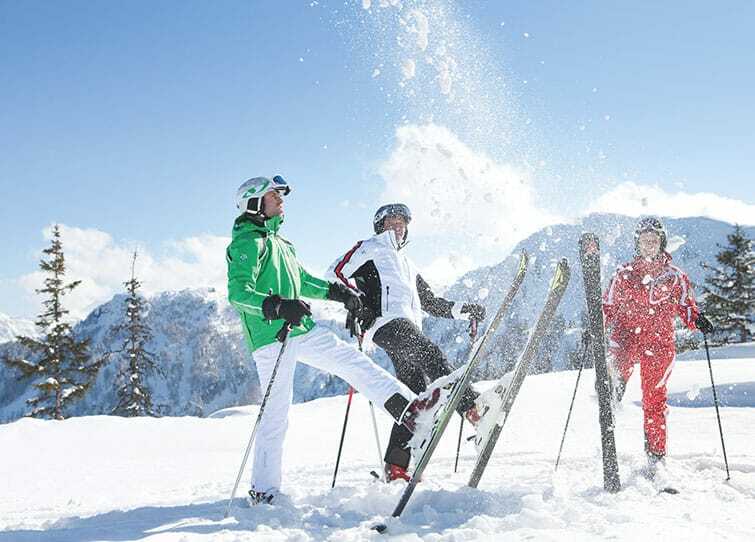 With Siegi Tours Ski Holidays Austria you have a complete learn to ski package – fun and success guaranteed!!! I saw many beginners videos and this one i can recommend. In this lesson, Ski Instructor Darren Turner introduces the Ski School Beginners series of video tutorials, he talks about ski equipment and explains the different parts of a ski and their function. You wanna save money and have a super ski and snowboard holiday? The complete Siegi Tours Learn to Ski & Board Holiday Packages with excellent value for your money! 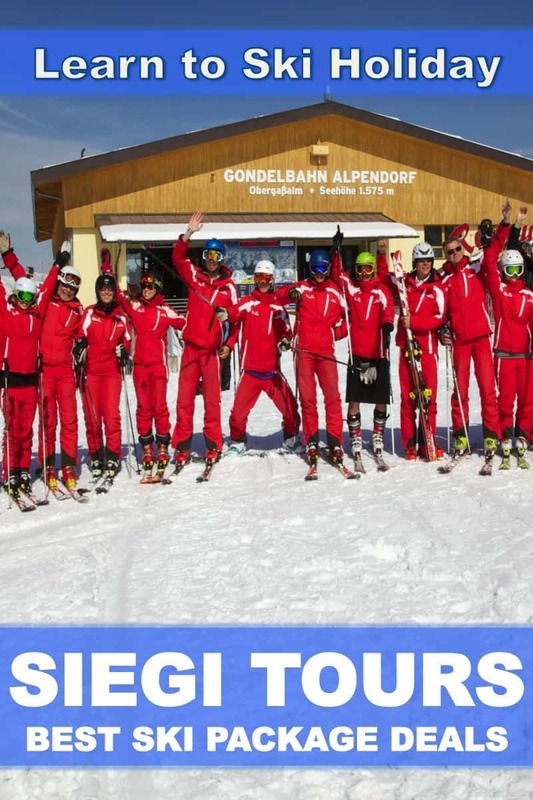 Siegi Tours has specialized in organizing learn to ski and snowboard holidays and is proud to offer its services to an international clientel since 1967 now. We know exactly what our customers expect and created a special holiday adventure with different holiday packages for adults, families, groups and schools.